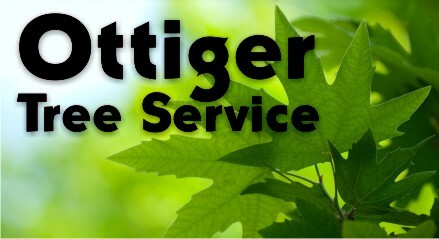 For more than 20 years we have been offering tree removal, pruning and deadwooding to the greater St. Louis area. Some of our past satisified customers have included corporations, municipalities and many individual homeowners. No tree is too big and no shrub is too small. We're not satisfied with the finished results until you are. We strictly conform to professional tree care industry standards when it comes to caring for your trees. If you're looking at removing your tree, we employ a Certified Treecare Safety Professional, to ensure safe working conditions for our crew and your property. We have great experience with large trees in tight quarters. We assure a surgeon's delicate touch to assist in your tree's recovery from storm damage. Don't trust just anyone to work on your trees. We have the experience and credentials to offer you a quality job.